Are you the owner of a small business in Caterham? If yes, how do you find time to keep up with the avalanche of new regulations, procedures, technologies and policies involved in every aspect of your business? Needless to say, all these are very difficult to keep up with. This is why you need to leave the specialized areas of your business to professionals who are up to date on technologies and legal requirements. Accounting is one of such specialized fields, and the experts at Gates Accounting offer Accounts and tax services for individuals and small business, comprehensive service including vat, CIS and payroll, cloud accounts specialist and training provider fixed fee from as little as £50 per month dedicated accountant for your business. Our trained accountants can help you provide important high-quality accounting information at a fast rate with unrivalled effectiveness and efficiency. 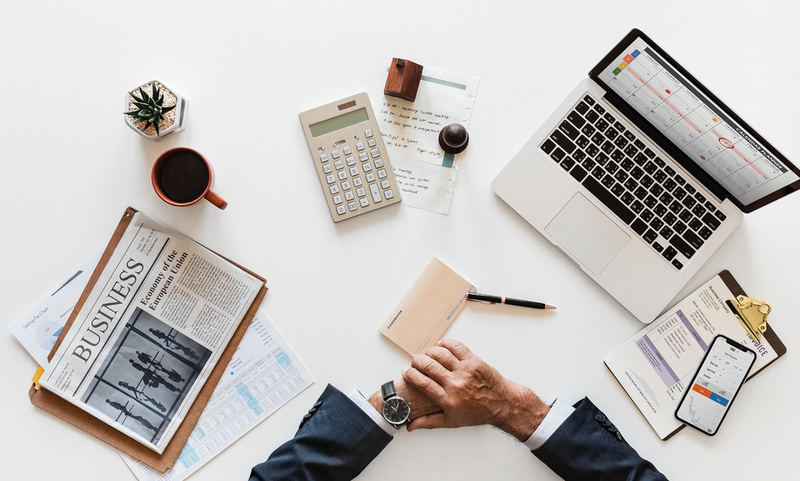 Hiring professionals for your accounting services would ensure you get more reliable information which can be used to make better business decisions. Hiring professionals who are up to date with current laws and technologies would ensure you do not miss crucial business signals in today's very competitive business world. Kindly get in touch with us if you need an accountant in Caterham.